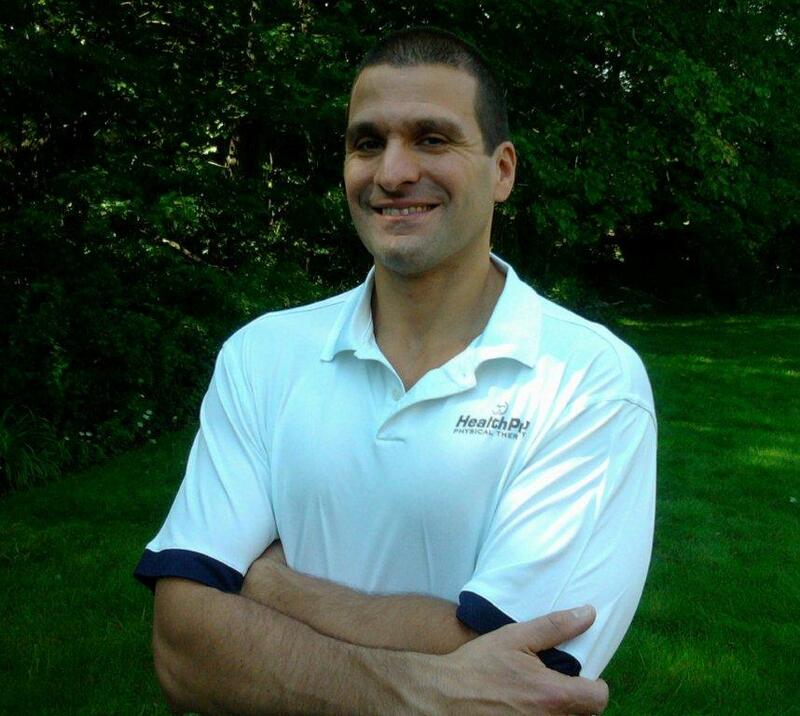 Today we’d like to introduce you to Dr. Nicholas Liatsos. Thanks for sharing your story with us Dr. Nicholas. So, let’s start at the beginning and we can move on from there. My story goes back to 1987 when I was a student at Lynn English High School and my good friend, Tim, was attending physical therapy for shoulder rehabilitation from a baseball injury. He came to me one day and said, “Physical therapy is really great! My PT is having me do all these cool exercises and I am improving every time I go. I’m thinking of looking into it for a career, maybe you should too!” We both were involved in sports and I was always fascinated with exercise and anatomy so it sounded appealing at the time. I met with my guidance counselor and found it was an industry showing strong job growth. I applied to several PT schools but Boston University gave me the most financial aid so that’s where I went for my PT bachelor’s degree. I later went back to school from 2014 – 2016 for my doctorate in physical therapy at Northeastern University. In my early 20’s, I had started having several ankle and knee surgeries from high school basketball injuries that were never rehabilitated properly. Most of the surgeries were botched from subpar, incompetent orthopedic surgeons which really opened my eyes to the potential pitfalls of the conventional or allopathic medicine approach. After my 11th surgery prior to my 32nd birthday, I realized there had to be a better way. I started exploring integrative methods (which combines the best of holistic medicine and conventional medicine) for injury recovery and rehabilitation. The journey continues today as I am constantly trying to bridge the gap between physical therapy, strength training and nutrition to improve patient outcomes. The lessons learned from my own experiences as a patient and treating thousands of patients have served as the greatest educational platform. I am eternally grateful to have had the opportunity and privilege to incorporate the art of integrative physical therapy into my treatment interventions with patients. 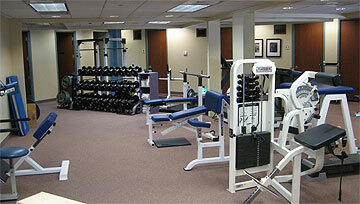 I’ve had a passion for sports training/rehabilitation and nutrition my whole life. I’ve been a physical therapist now for about 25 years and the industry has definitely evolved as well as my business model. I’ve tried having multiple locations, but giving everything I have to one location makes the most sense for me. I’m a “forever student”, always looking for a better and safer way to assist my patient’s recovery from their specific neuromuscular dysfunction. It definitely was not a smooth road! In an ideal world we would be able to treat the patient, spend all of our time and energy on their care and not worry about insurance coordination, endless documentation and regulation/compliance changes. But the reality is insurances and their documentation requirements do require a lot of the PT’s time. I quickly had to adapt to these changes in the field. Hiring competent and reliable employees, as with most businesses, was my biggest challenge in the past. Fortunately, I now have the best staff I’ve ever had! From the front desk, in-house billing department and treatment staff. We are a family that truly cares about the success of our patient’s care and the growth of the business. A few years ago, we were struggling with our in-house billing department. We decided It was time to stop depending on people who said they knew what they were doing, but really just didn’t care. So my wife, Laurie, stepped up to the plate and learned medical billing from the ground up. Since then, she and her team are doing a fantastic job! 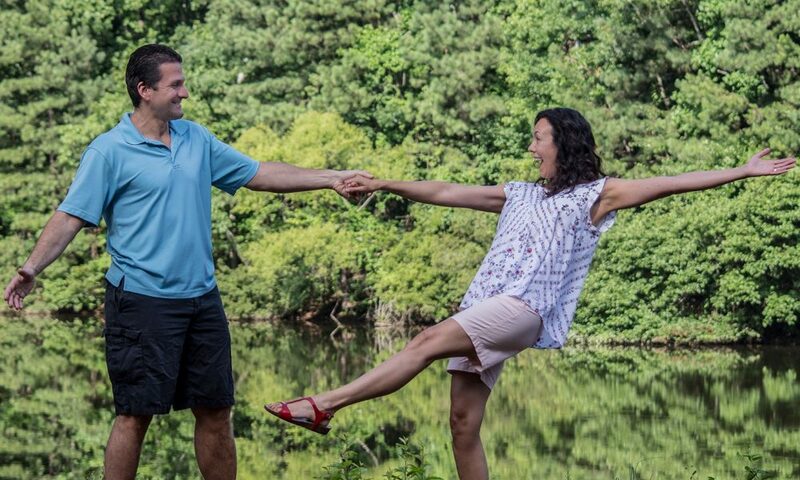 Not many people can work with their spouses, but my wife and I are truly a team. Together we have taken on many challenges…from our business, raising our two daughters and then my wife’s cancer diagnosis last year. Today, we are even stronger for it. Sometimes the obstacle truly is the way to growth. So, as you know, we’re impressed with HealthPro Physical Therapy – tell our readers more, for example what you’re most proud of as a company and what sets you apart from others. 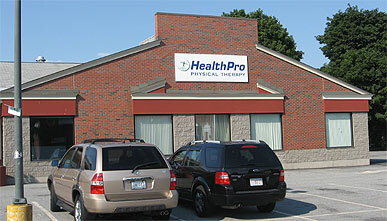 We are an integrative, outpatient physical therapy clinic specializing in orthopedic injuries. We treat people of all ages. From sports, auto and work related injuries to chronic injuries of the body- Our goal is to help patients optimize their health and performance. I believe in “walking the walk.” I know how important nutrition and a healthy lifestyle is to the body’s ability to heal. My family and I live a clean life and I ask that of my patients as well. For example, sugars, trans-fats, and high fructose corn syrup have a negative impact on our health. I counsel patients on appropriate lifestyle changes such as proper nutrition/hydration and sleep hygiene to improve their recovery from injury or surgery. The famous adage, “Let food be thy medicine and medicine be thy food” is shared with patients. Many pain medications and surgeries can be avoided if we do our part with the proper nutrition and an active lifestyle. I am very grateful for my upbringing as it helped mold me into the person I am today. Lynn has access to the beautiful ocean and beaches along its coast. There are some areas that are being revived and other areas that still need revival. There are hidden gems throughout the city of Lynn!